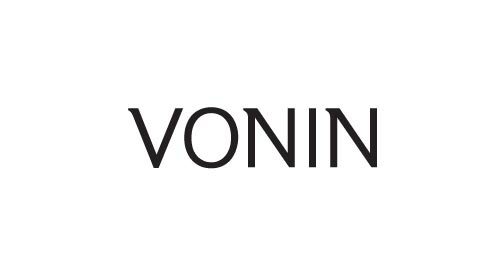 VONIN is the compound word combined VON refering to Medieval knights or aristocrats with INDIVIDUAL. VONIN pursues the men's image who lead society, culture, and fashion with a sophisticated lifestyle and aesthetic taste by reinterpreting the aristocratic lifestyle of the age to modern time. The professional products leads men's cosmetics in total.